Crowded teeth is a common problem when your jaw doesn’t have enough room to accommodate all your fully grown teeth properly. It is a form of malocclusion that is characterized by bunched up, twisted, and overlapped teeth, with some of them pushed to the front or the back. Since crowded teeth are typically severely twisted, they make it difficult to brush and floss properly. This, in turn, causes harmful bacteria, plaque, and calculus to build up, increasing the risk of tooth decay, gum disease, and associated health problems. 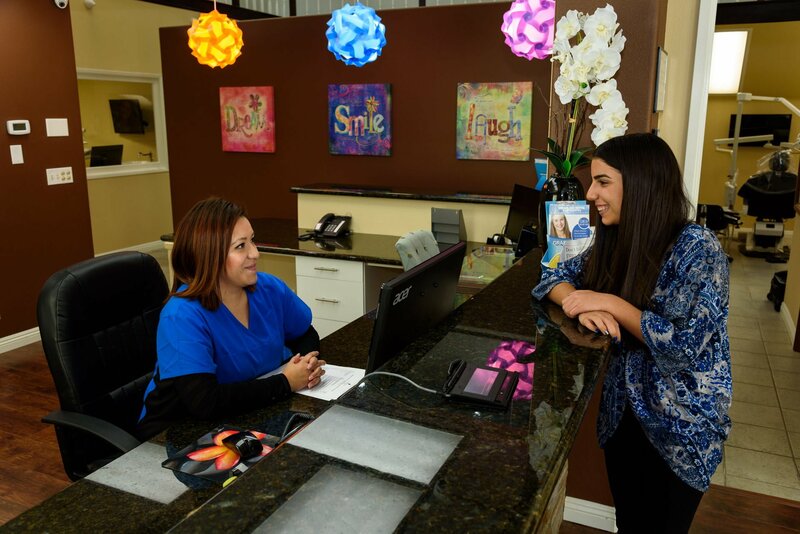 A consultation with our dentists at Dreamland Dental & Orthodontists in Bellflower can help to reveal whether you’re a good candidate for Invisalign treatment to straighten your teeth and improve your smile. Fortunately, crowded teeth can be fixed using a variety of orthodontic treatments, from traditional metal braces to Invisalign. Invisalign uses a series of removable clear aligners to gradually shift your teeth to the right position, and straighten your smile. 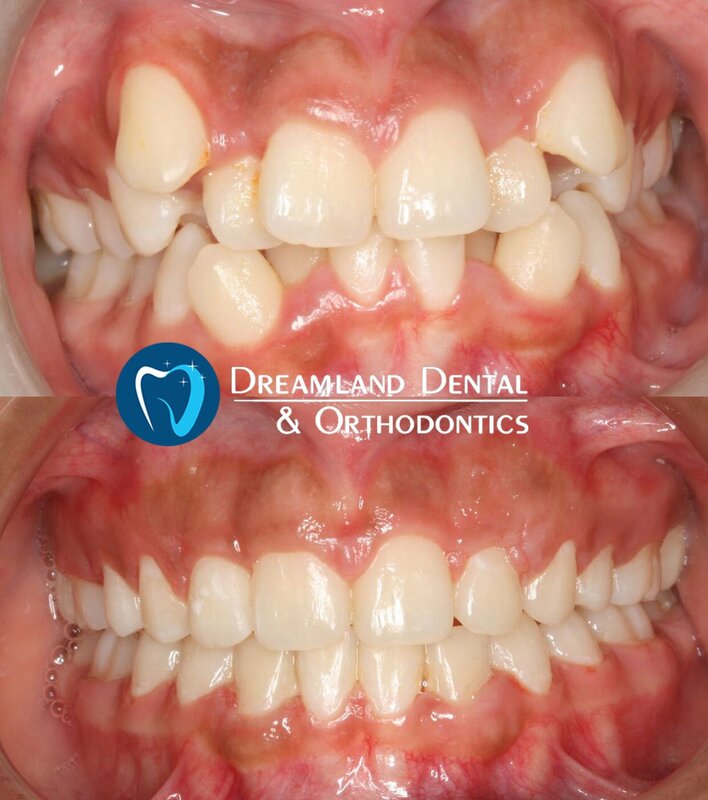 It is a great alternative to traditional metal braces because it’s virtually undetectable, so no one can tell that you’re receiving orthodontic treatment. 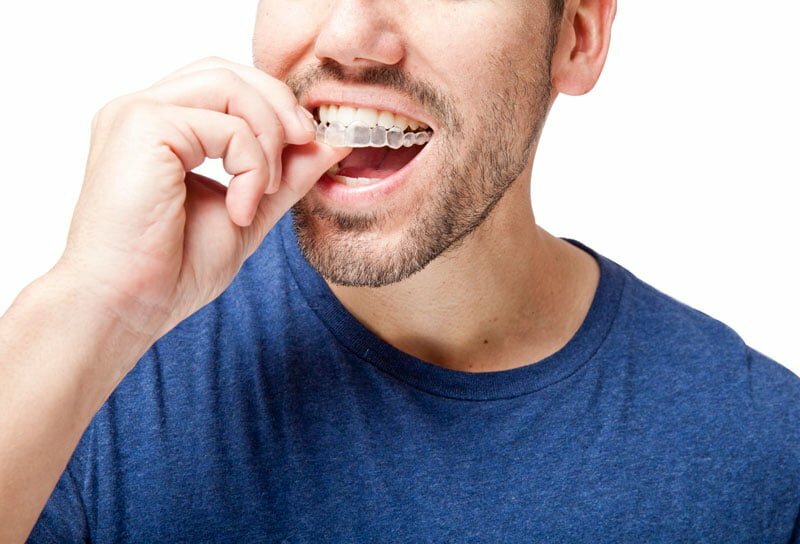 Moreover, the fact that the aligners can be removed allows you to eat, brush, and floss normally. Invisalign technology has advanced significantly, and can successfully treat most cases of moderate to severe teeth crowding. That said, depending on the severity of crowding and the position/condition of your bite, you may need to undergo additional treatments such as tooth extraction or teeth shaving to create more space for the teeth to shift before your Invisalign treatment starts. In some cases, the dentist may recommend enlarging your arch to widen the palate and create more space for your teeth. 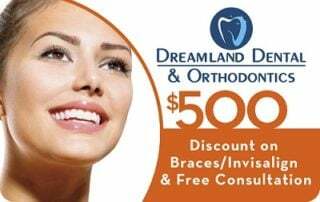 If you feel that your crowded teeth are preventing you from having the smile of your dreams, then Invisalign may be the best, discreet treatment for you. Please visit Dreamland Dental & Orthodontics today to find out whether you’re a good candidate for Invisalign for Crowded Teeth.